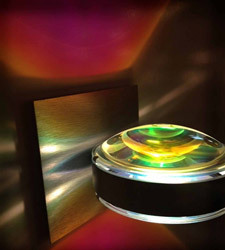 Pinta's unique optical lines are a sophisticated refinement to clear glass, where the lines visually play with the image of the exposed light source. 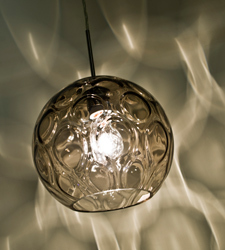 The Juni is a transparent glass cylinder, with an interesting bubble pattern blown randomly throughout the glass. 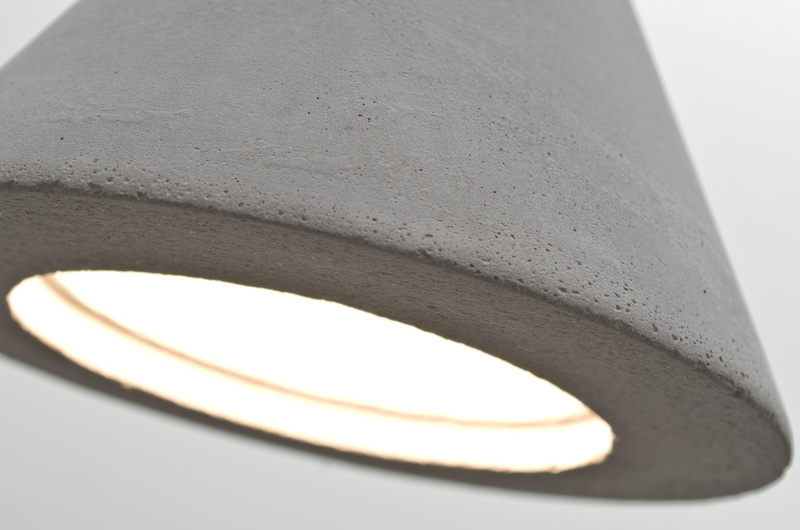 Our Gala natural pendant is equipped with a cement-based conical shade, while concealing a focused light source for effective task lighting. 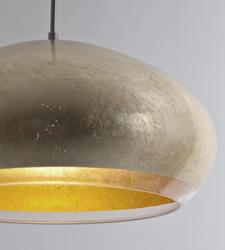 Produced from natural elements and industrially inspired, this pendant offers a look that will easily merge into the recent urban decorating trend. 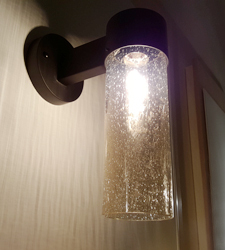 Our industrial styled Sultana LED sconce is composed of a black aluminum bracket and artistic display of rounded woven metal rods. 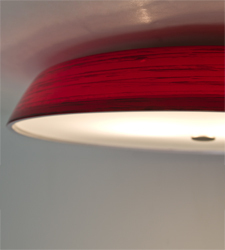 Zito's stunning cylindrical, elongated design with highly polished crosscuts and positioned on the perimeter. 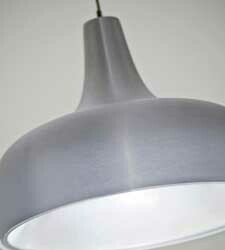 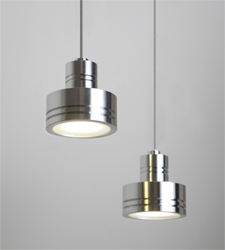 Our Persia metal shade LED Pendant is an updated RLM look with aluminum finish. 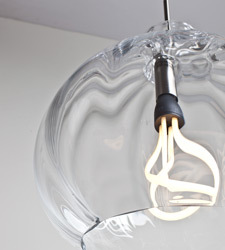 The Bombay Pendant is composed of a glass globe, with an interesting circular optical pattern blown throughout the interior of the glass. 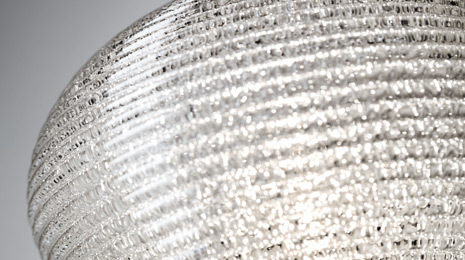 Our Sophi Flush mount is a low profile contemporary design, composed of a softly radiused blown glass shade. 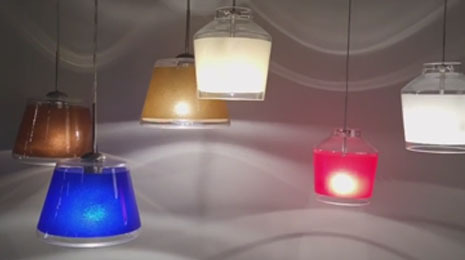 Pica is a compact tapered glass with a broad angled top and a chamfer-cut bottom, its retro styling will gracefully blend into today's environments. 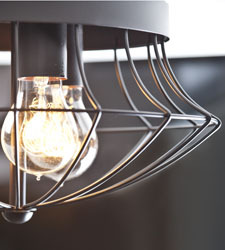 Experiment with an industrial look with the Spezza styled cages collection. 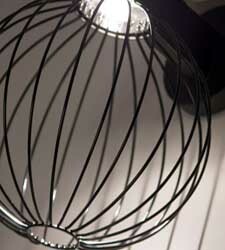 This collection brings character to any space with it's unique design and creative use of metal. 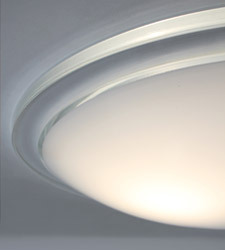 Our ultra low-profile Manta is a multi-layered glass, with a glossy white diffuser applied to a sparkling clear glass ring. 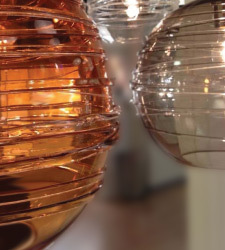 Gold Glitter starts with a clear glass that is tinted a warm golden tone, and then a technologically advanced crystal coating applied to the inside. 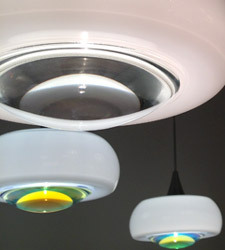 Using a playful combination of Opal Glossy, the Focus can range from functionality contemporary to an awesome splash of color. 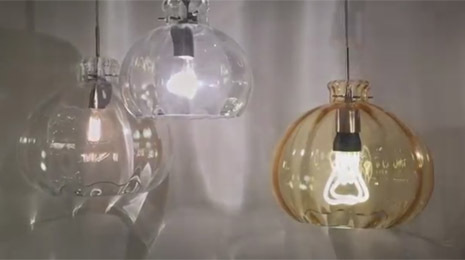 Enjoy the resurgence of stylish clear glass, the Wave pendant and ceiling lights take it to the next level with a romantic wrap of glass rope. 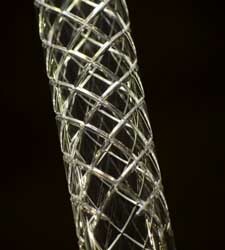 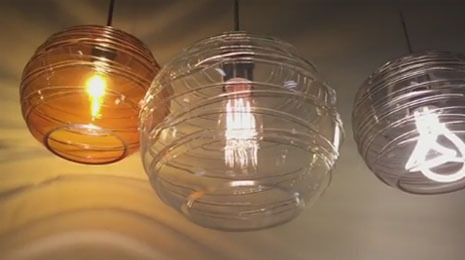 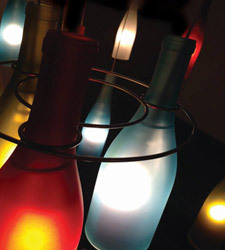 No two are the same, as the spiraling glass rope is applied based on the artisan's creative taste. 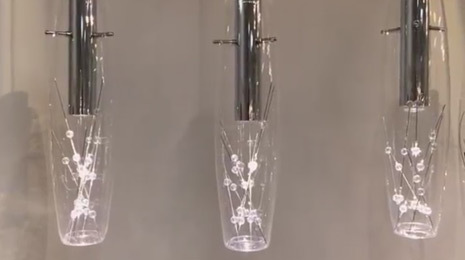 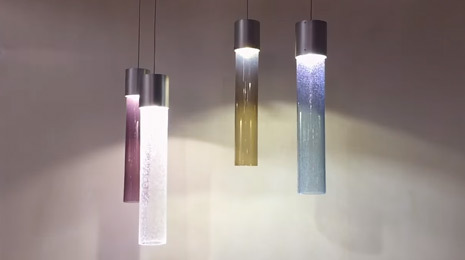 Our Flower LED Pendant is a compactly radiused machined aluminum design with multiple tiered clear acrylic rings and a frosted acrylic diffuser for shielding the light source. 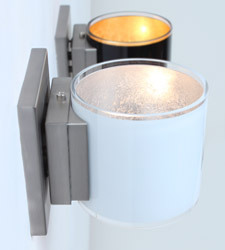 Offered with two optical-effect lenses, the Optos Sconce is a harmonic balance between warm and cool lighting effects. 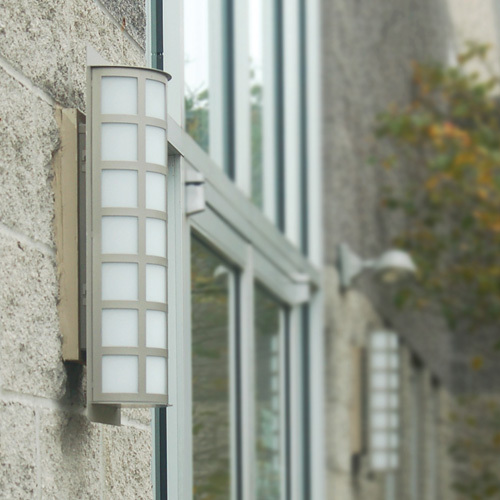 The interchangeable lenses provide customization options that would accommodate many different decors. 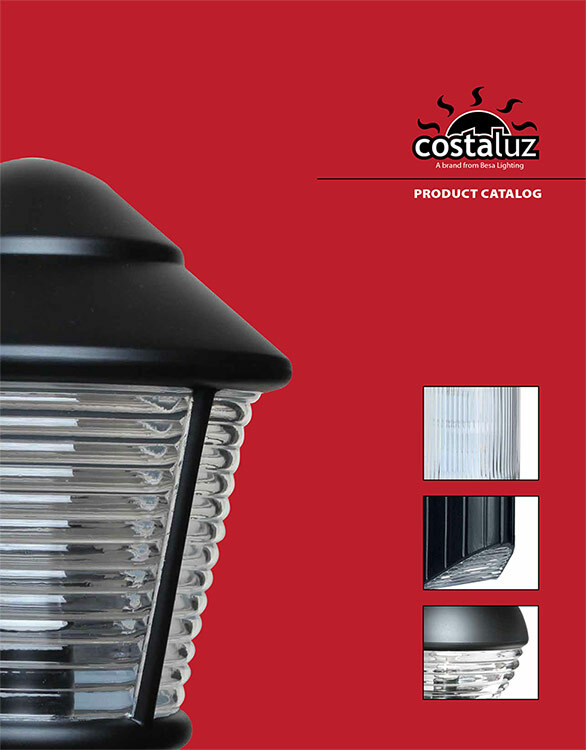 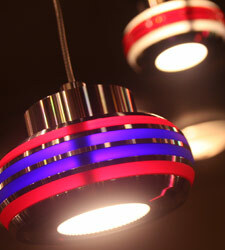 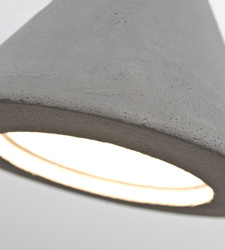 For lamping options and finishes, check out the spec sheet for further details. 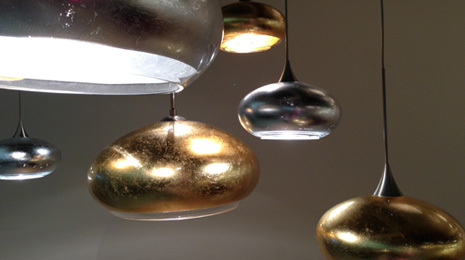 Gold and Silver Foil are sparkling and metallic. 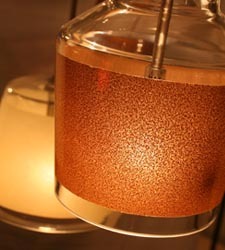 Distressed metal foil is applied to the inner surface of a glossy clear blown glass. 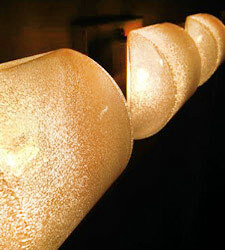 This decor is full of texture and depth; however the outer surface of the glass is smooth. 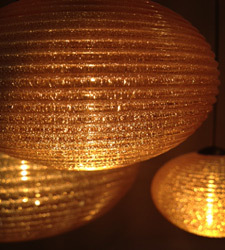 Gold and Silver Foil are sparkling and metallic. 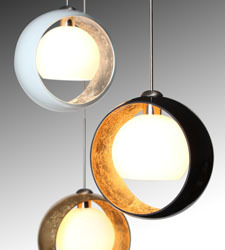 Distressed metal foil is applied to the inner surface of a glossy clear blown glass. 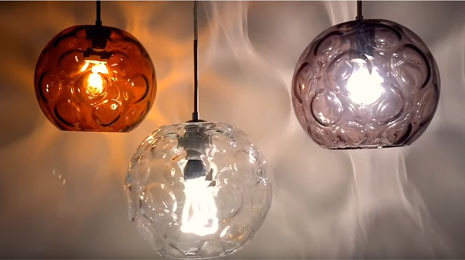 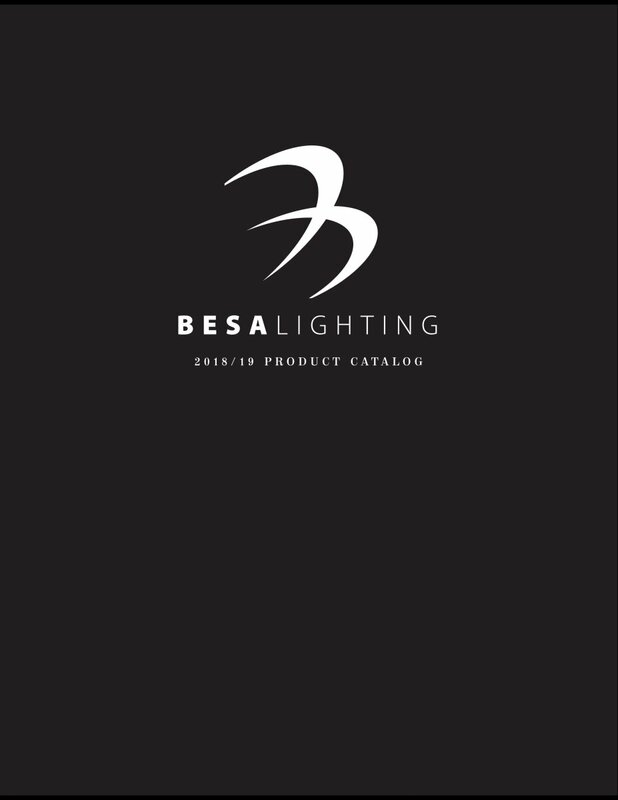 Besa's unique yet functional product delivers innovative looks, utilizing our core competencies of European glass artisanship, sensibly contemporary styling, and flexibility in both lamping and mounting options.